Today’s freebie is a set of flat-design credit cards that you can use for your web projects. 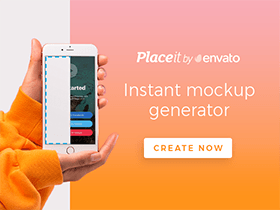 Free PSD created by Carl DeCaire. Posted on July 23, 2013 in Free PSD, Miscellanea and tagged credit cards. This post has been viewed 2121 times. 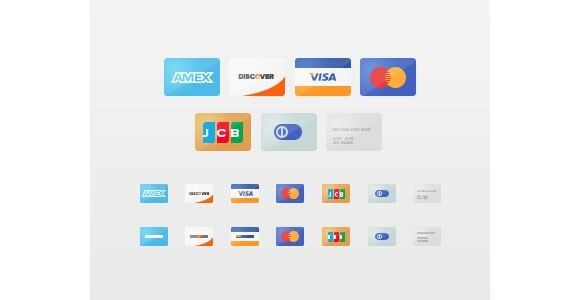 This Lovicons icon set includes 18 free vector glyphs for the most popular payment methods. Layered PSD, PNG, EPS by Valery Zanimanski.